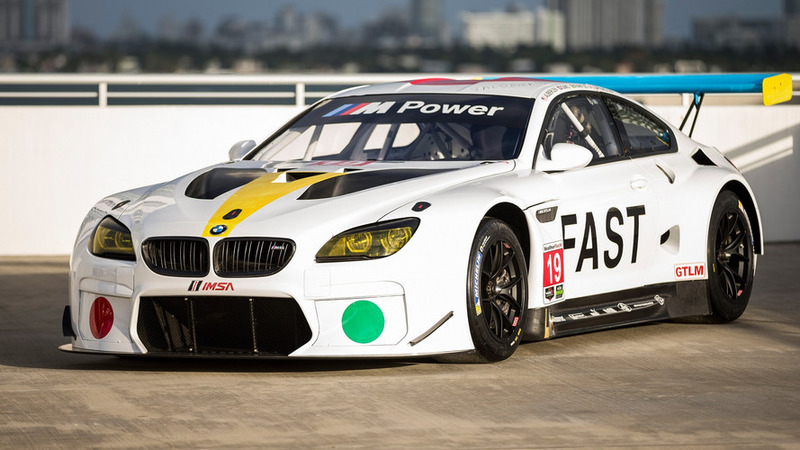 Two years after its launch, the M6 race car is about to receive a comprehensive upgrade. 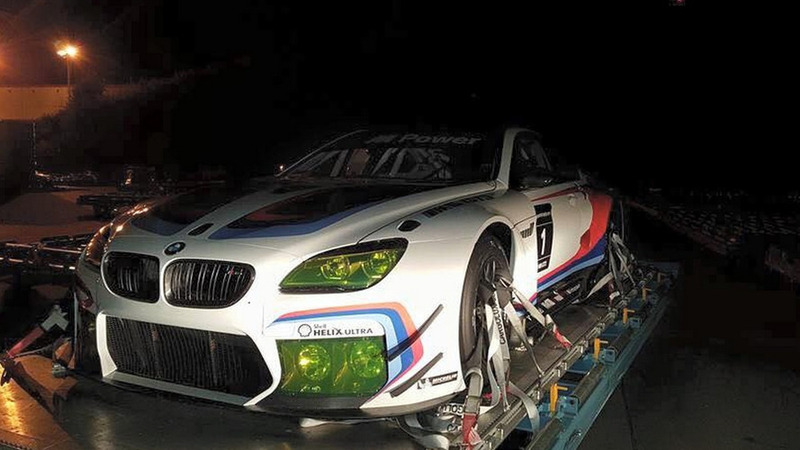 You'll need an app to really see the true beauty of this M6 GT3. 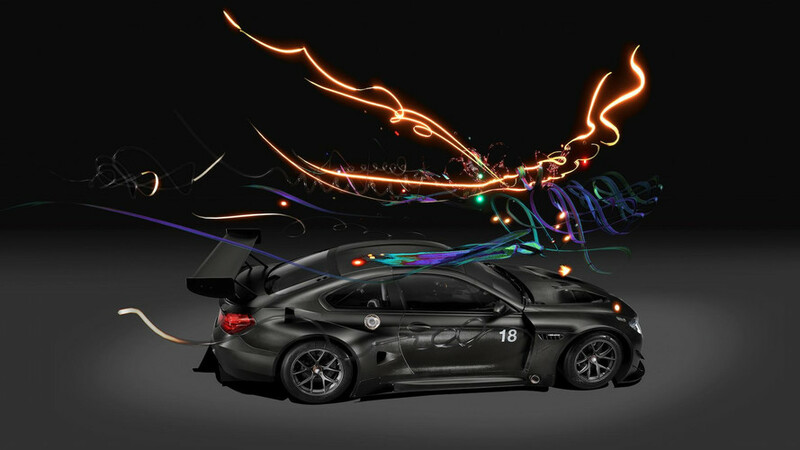 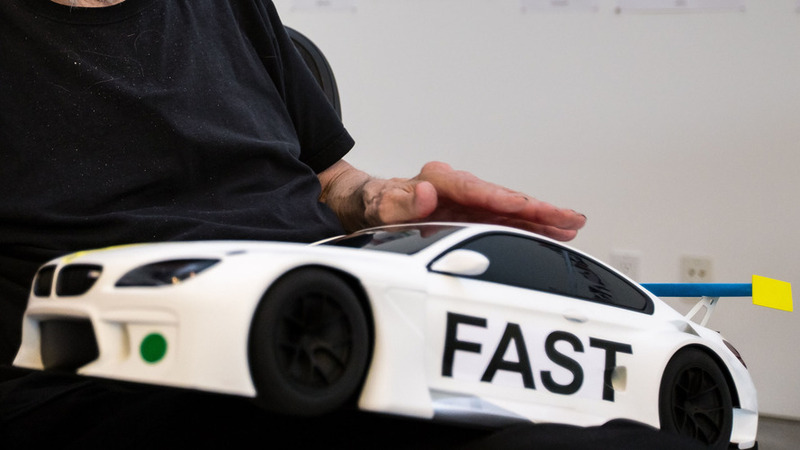 The work of John Baldessari features on the 19th edition of BMW’s Art Car, continuing the marque's four-decade tradition of combining art and motor racing. 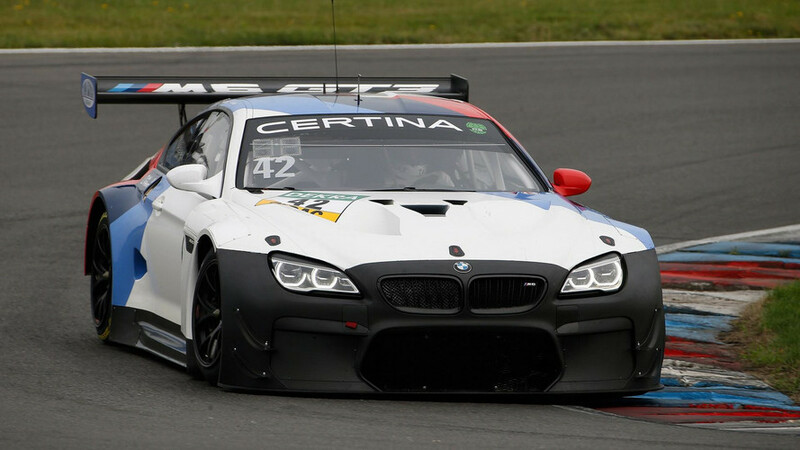 One of them will compete at Daytona and the other in Asia.